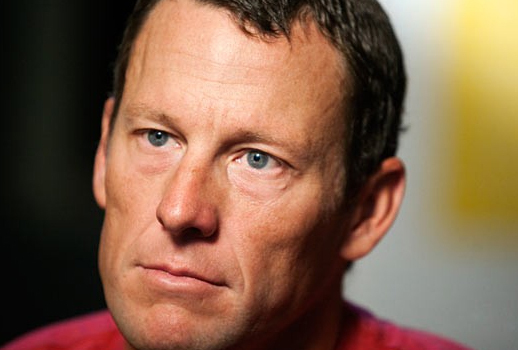 Lance Armstrong – Persecuted? Or Justly Routed? That’s the question currently buzzing. Is he a malinged hero – victim of an vendetta ? – or, as his accusers maintain – a sophisticated chemically enhanced rule breaker? Why strange? Well, for one thing, Mr. Armstrong has NEVER FAILED A DRUG TEST. Not once. In his entire career. 218 or so examinations. Clean as a whistle. Ok -gotcha. 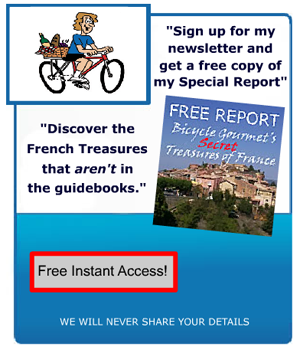 So, if all the apples in this barrel are potentially rotten, and it’s impossible to weed out the ones that are “tainted” – that means – no Tour de France? This folks, is French logic at it’s best. My regular readers(the 3 I pay to say nice things about me) while recall that I previously addressed the “doping issue” in THIS POST. Pro Sport is a business. And the objective of every business is to generate as much money as possible for those who control it. the whole thing smells fishy to me! very perceptive examination of this istuation. learly, as in most cases there is much more “behind the scenes” that the public will never know. while your excellent post concentrated on cycling, “doping” in whatever form is part and parcel of ALL pro sports. with ya there 100% denison! i agree wholeheartedly with your comments barry. ok..i’m down with all this “doping is in every sport” stuff…..but that’s basically saying..”hey, everybody does it…so why not me? what kind of message does that send to young atheletes? i agree maurice…..but what can be done? as the BG said it’s big business. classic stuff. and so true. sadly! who really knows what goes on behind the scenes with all this stuff….and i don’t mean just the riders…if you get my drift..